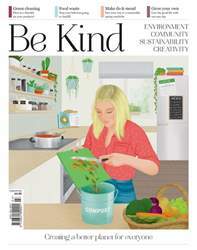 Digital Subscriptions > Be Kind > Mar/Apr 2019 > New to veganism? 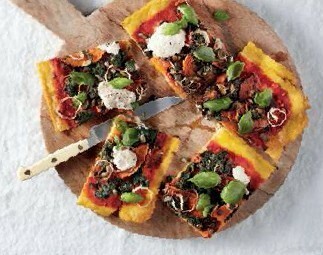 Begin by adding a few plant-based dishes to your normal weekly menu. My advice is to keep things simple by tweaking already familiar dishes, such as shepherd’s pie or your usual go-to curry. For the most part, it’s simply a matter of swapping the meat element for an equally-substantial bean or legume – puy lentils are particularly good in a ragu and tofu makes a super protein-filled addition to stir-fries.